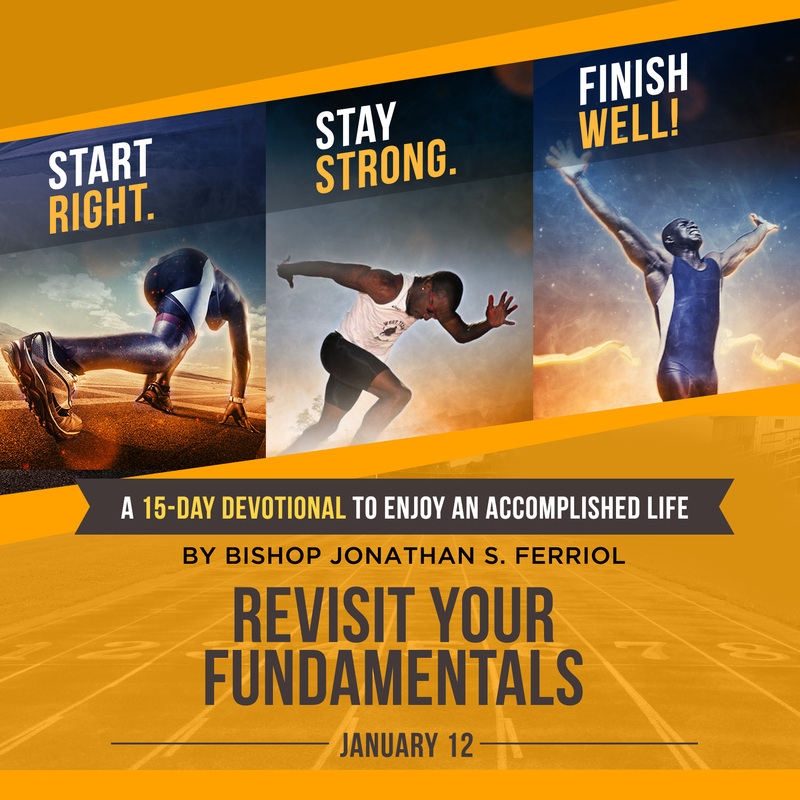 The fundamentals or the basics are the rules, techniques, and disciplines that govern any enterprise; whether it be in serving God, relating to other people, doing your business or engaging in a sports game. These time tested rudiments form as the very foundation of whatever it is you wanted to do successfully. The Galatian churches in the first century are sobering examples of what could happen to anyone — whether he’s a church leader, an entrepreneur, a professional or a student — if the fundamentals are neglected and forgotten. These churches were actually “running a good race” in the words of their founder, Apostle Paul (Galatians 5:7). Until they veered away from the fundamentals of faith, and as a result, they ended up as fools (Galatians 3:1-3). So here’s one basic rule about the “basics”: Don’t forget them! Mastering the fundamentals can be done by constantly doing them, with the least of disruption or interference. Once you know the basics, you must proceed to practice them repeatedly. Don’t tire doing them. Even if you are struggling with them, or you are getting frustrated doing them; you must never stop. There is no short-cut to competency. Time is your ally in mastering the fundamentals. Michael Jordan, one of my most favorite NBA players and one of the greatest who ever played the game of basketball, said, “Get the fundamentals down and the level of everything you do will rise.” I couldn’t have said it better myself. 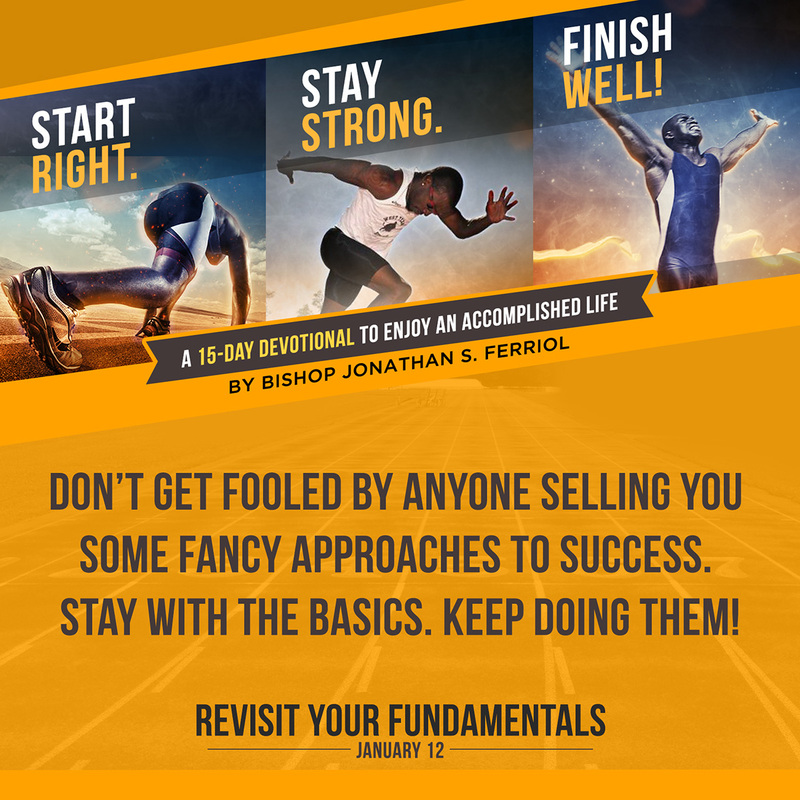 Don’t get fooled by anyone selling you some fancy approaches to success. Stay with the basics. Keep doing them. Soon enough, you will see yourself rising higher, doing better and more accomplished than anyone else (2 Timothy 1:13,3:14). Start Right. Stay Strong. Finish Well! What is the Meaning of Baptism and How is it Correctly Done?